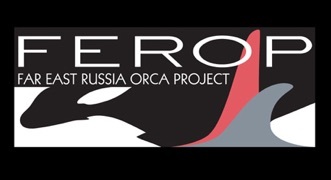 The Far East Russia Orca Project, now in its 14th year, is sponsored by WDC, Whale and Dolphin Conservation, Humane Society International, Animal Welfare Institute, Klüh Prize, the Rufford Foundation, and the Sacher Trusts. 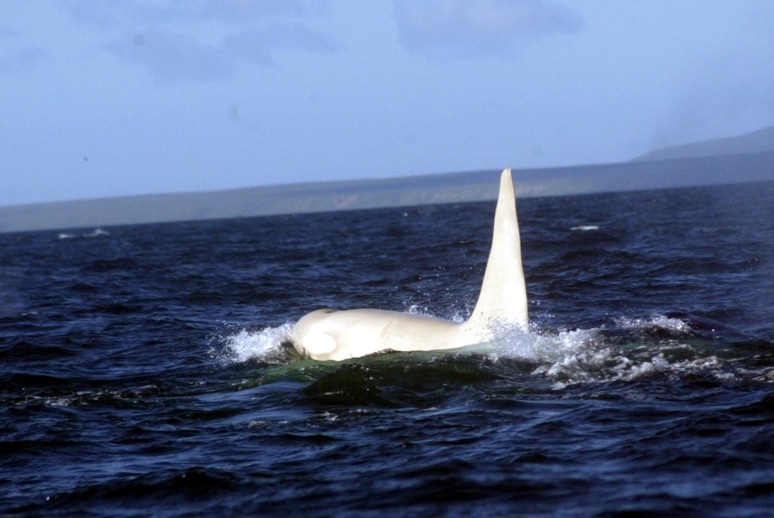 The associated Russian Cetacean Habitat Project, which started in 2009, is also sponsored by WDC Critical Habitat Marine Protected Areas Programme, Donna Balkan Litowitz, and the Poole Family. Photo © 2012 E. Lazareva, Far East Russia Orca Project (FEROP/WDC). For more information, contact us by email. Or see www.russianorca.com. To keep up with exciting new research and conservation developments, please join our facebook page at www.facebook.com/russianorca.